I like to fancy myself both a mountain biker and a cyclist. One of the problems with bicycles is that once you get one, it’s simply not enough! 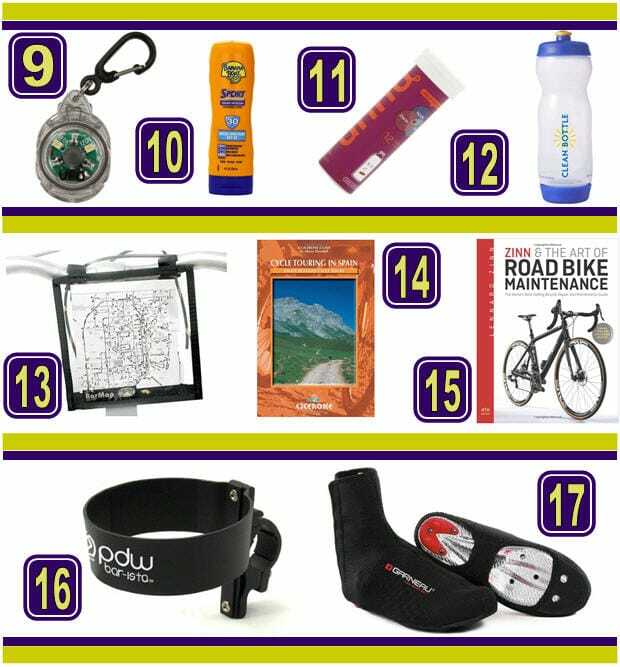 Here, I have put together a gift guide with 25 gift ideas for mountain bikers and cyclists. There are oh-so-many-more things you could buy, (like a soft-tail 29er for me!) 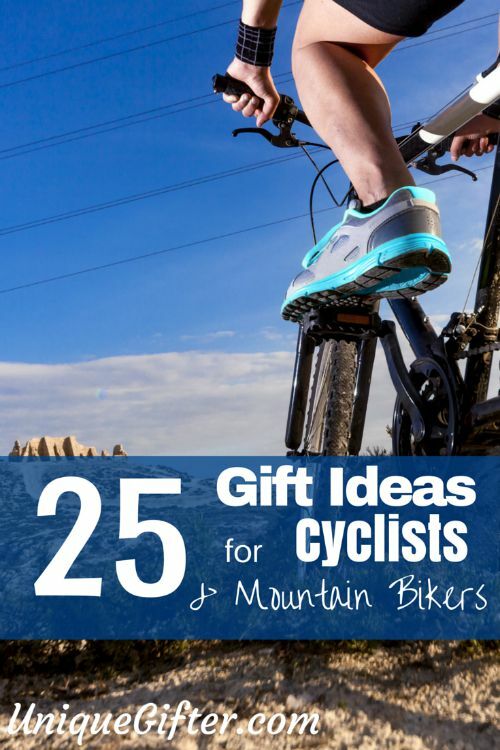 but these ideas should inspire you and send you on your merry gift giving way! 6. 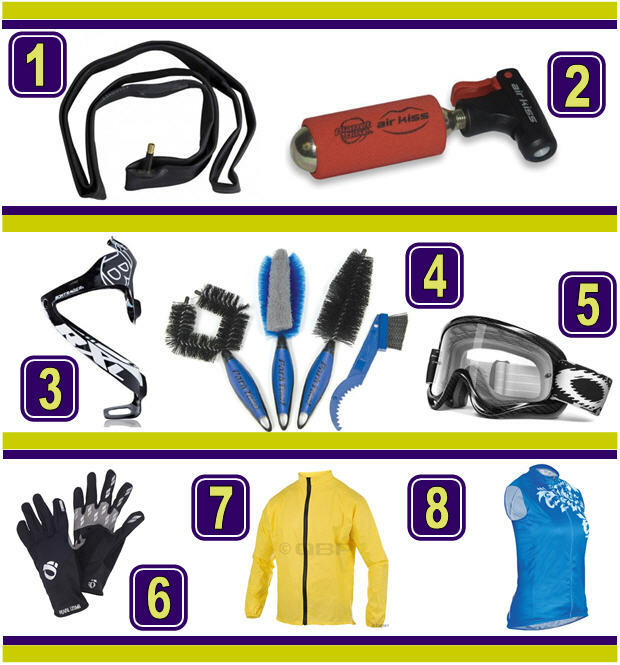 Bike Gloves – Pick from different seasons, different types of biking, or even armoured knuckle gloves! 8. Cycling Jersey – There are lots of fun designs available out there! 12. Clean Bottle – Both ends come off so that you can wash them easily and well! 16. Bike Coffee Cup Holder Like the bar-ista! Get it? Get it?! 23. Eggbeater Pub Peddles – I saw these nifty things in a store the other day, they turn your Crankworks eggbeater pedals into flats, really quickly! 24. Bike Rollers – It is winter, after all! 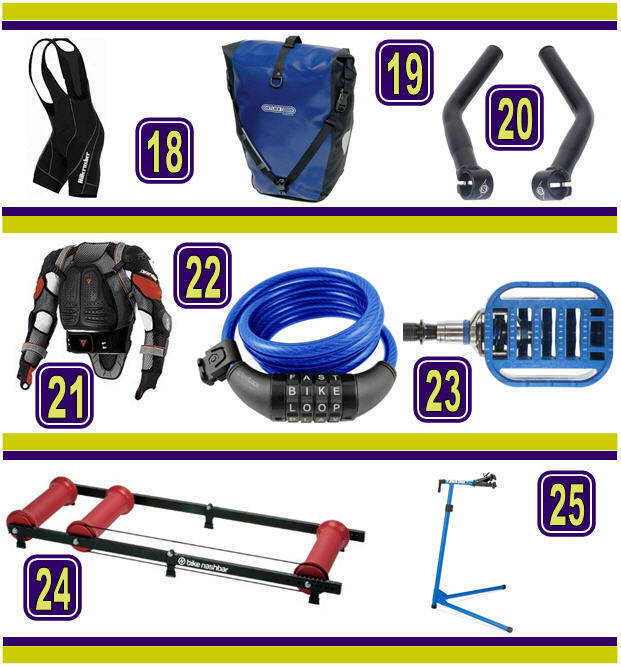 What other gift ideas for mountain bikers and cyclists do you have? Are you craving anything at the moment? I have a higher end bike that I received as a bday present from my partner, but I don't think I can consider myself a cyclist. :P I've only gone on the bike a couple of times this year. My partner and his brothers are really into biking. They worked at a bike shop. My partner was a bike mechanic there. 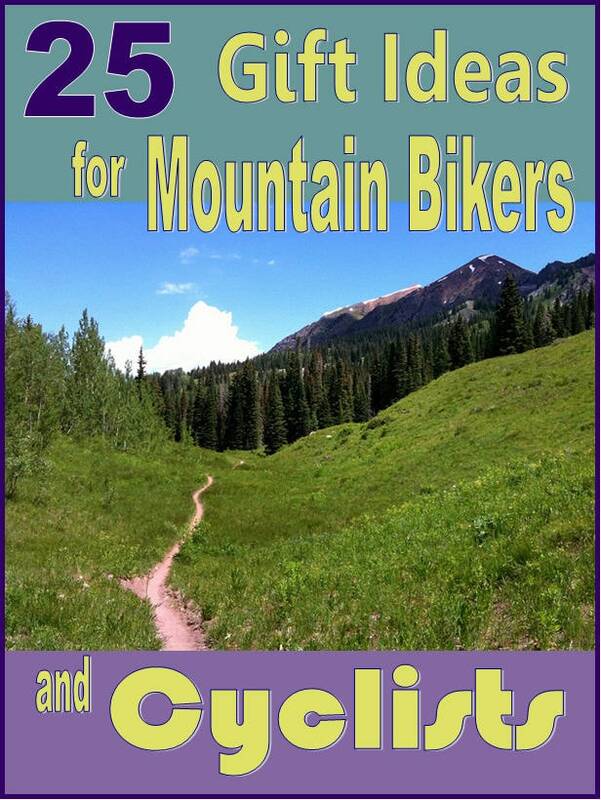 This guide may come in handy for me since my secret santa person is into biking. Thanks for putting this together! You must start biking! Hehe, it's addicting, once you get into it, I swear. You're lucky, I live in fear of my bike breaking on me in the middle of nowhere and me having no clue how to deal with it. Good luck with your secret santa person! I never carry ID when I ride, but in the back of my mind, I always have a fear of wrecking and being unconscious, so I’m asking for an ID bracelet from roadID.com with my name, blood type, and contact information for my mom an my husband. It’s a silicone band with a metal id and clasp, so it should be sturdy but comfortable. Another idea would be a head wrap/scarf. I have a marine wool one that I wear over my face when it’s cool outside.